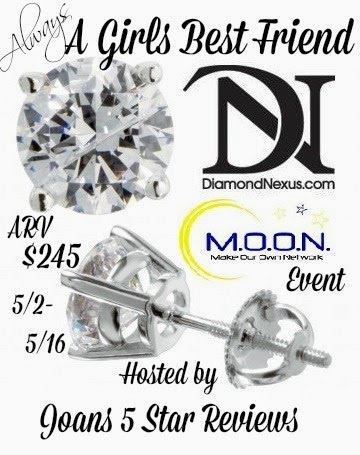 I would want the round cut stud earrings I either a 1/2 or whole carat white diamond. I do like the flaming heart pendant too. Id love to have the Venus Pendant, and the Round Cut Stud Earrings, Screw Back, Martini Set! Thank you for this opportunity.